You may not realize it, but chiropractic care and associated therapies can do a lot to help relieve shoulder pain and heal shoulder injuries. Chiropractic care is great for back pain, but is equally as good for treating shoulder pain and other joint pain. As your Everett Chiropractic team, we can help to identify the cause of your shoulder pain and get you the relief you need so you can get back to doing the things that are important to you! The shoulder joint is actually quite shallow, with most of its support coming from muscles, tendons and ligaments. The design of the shoulder makes it one of the most mobile joints in the body – but this mobility also makes it quite easy to injure the joint. The rotator cuff is made up of many small muscles and tendons, allowing for a wide range of motion and ensuring the stability of the joint. The rotator cuff can be torn through injuries, like auto accident injuries or sports injuries. It can also become inflamed through repetitive motion injuries. Shoulder pain can be severe enough to cause an individual to stop using the shoulder altogether. If the shoulder remains immobile for too long, adhesions can form that further inhibit movement – making it even harder to use the shoulder. Bursas are sacs filled with fluid that help the joint to glide smoothly, lessening friction and maintaining mobility of the joint. Bursas can become inflamed, leading to pain when using the shoulder. Because the shoulder joint is so shallow, it is more easily dislocated than most joints in the body. Dislocations can happen repeatedly, further damaging the joint and making it more painful and difficult to use. Your chiropractor can gently guide your shoulder back into place and use a variety of techniques to encourage proper movement and full range of motion. Physical therapy and rehabilitation exercises are one of the best ways to heal your injury and prevent further injuries. We can give you appropriate exercises based on your injuries, exercises that will make your shoulder stronger over time. Massage therapy can help to relieve muscle tension, reduce pain and improve range of motion. By relieving tension, massage therapy can also help your shoulder joint remain in its proper position. Chiropractic care is not just for back pain. Are you suffering from shoulder pain or a shoulder injury? If so, please contact us and let us know. 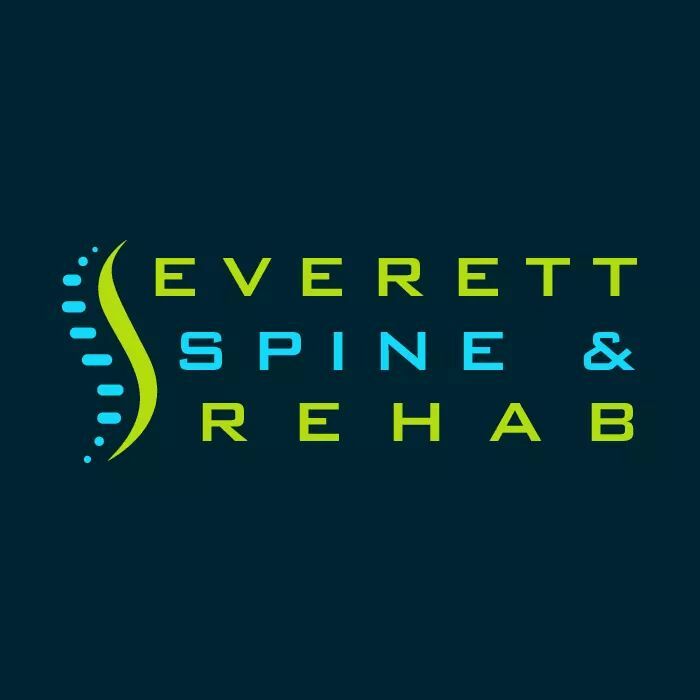 Call (425) 347-8614 today to schedule your appointment at Everett Spine & Rehab!